Additional information discussed that pertains to your everyday life and how you can reclaim your Joy, Faith in God and ABUNDANCE just to name a few aspects. Deb is Masterful at recognizing and clearing infiltration energies, as well as teaching YOU how to do the same so you can “reclaim you life back” from being hijacked by nefarious unseen energies that interfere with everything, everything from money flow to relationships to projects not moving forward and the list goes on and on! 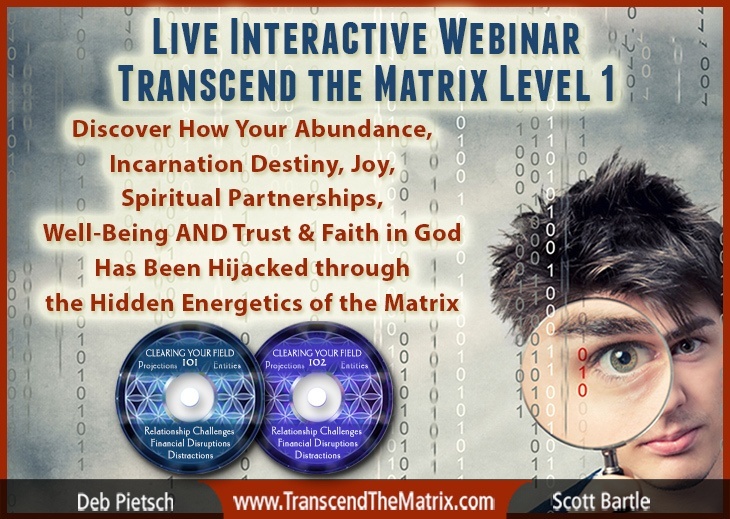 Get the info, insights, wisdom AND Experiential tools that WILL change your life quickly and effectively for long term transformation from the inside out! Deb explains, expresses truths that are very unique to what the normal spiritual teachers are sharing about why things have been so challenging…Listen until the end to participate in Deb’s powerful, powerful Heart Activation… and do yourself a favor, don’t skip to the end… listen to the entire 2.5 hours to get the full scope of information that she’s finally coming out in public speaking about… info she’s known since 2010-2011… it may “blow your mind” in a healthy way! Are you feeling lost, less hopeful than normal, confused or not thriving the way you know you are meant to and want to? Have you tried other pathways/modalities/tools and found that they just haven’t worked? Have your finances been illogically deterred? Are your relationships filled with drama, trauma and have become distractions from your own well-being? Are you at your wits end and feel like you’re moving boulders uphill to even stay on track with your dreams, heart’s desires and your life’s purpose? With these experiential tools you can profoundly and dramatically create shifts, up-leveling and transformation that “sticks” because it’s alchemical and at the core level of your beingness. These tools are like “training wheels” to assist you in learning and then doing them on your own. These tools give you the ability to go from surviving to thriving should you choose to remain engaged with the work that builds upon itself. Deb has had many, many experiences of Activating and bringing people “back online” so they can thrive and experience joy again. The possibilities for Your Transformation are endless!!! Do you feel like many of your days, weeks, years are “GroundHog Day”? If so, would you like to know why this is occurring as a collective experience and HOW YOU CAN IMMEDIATELY BEGIN TO SHIFT YOUR EXPERIENCE i.e. your entire life? Do you feel like everything you try, each new direction, still leads to major challenges and your hearts desires not aligning with Grace and Ease? If so, would you like to know what the probable cause is and how you can powerfully and immediately begin to shift your life experiences? For 2 decades, Deb had been telepathically communicating with Beings of Light that she refers to as Guides, but in actuality are Beings of Light Partners. In 2010, there was a change of events and Deb’s telepathic communication with her Being of Light Guides shifted to an entirely different type of communication that went into “Discovery” of how Humanity’s Great Awakening has / had been hijacked. Additionally, she’s an “Activator” bringing forth high vibration energetics, working with people’s individual holographic fields to re-calibrate and re-code for the new Betterment of Humanity Timeline and Unified Field of Light she and partner Scott have been working with for several years. Deb has been provided with thousands of hours of communication that shed light on the hidden energetics of the current timeline / reality. One of the main subjects of focus is the events that took place on 9/11/01. This event was more than what has even been identified even by the “inside job” conversations. She has been given the details of how this event was the final “nail in the coffin” to shift us into an alternate timeline…a “down-trodden” reality that was not meant to be a part of our human collective experience. Through various means, humanity’s Free Will has been thwarted including effectively collapsing the Fields of Light that wwe are meant to be able to utilize like garden soil for our ability to Create Reality, align with aspects of Law of Attraction, Universal Law and much more. In December 2013 Scott and Deb began their journey of spiritual partnership, as well as deep diving into very unique energetic and multi-dimensional experiences. Scott has been shown many aspects of this matrix and also has become masterful at recognizing the elements, as well as clearing the energies. He has a highly acute ability to “sniff out” and recognize the”off kilter” situations that often throw people into tailspins. As an Activated Divine Masculine male, Scott engages with compassion and heart that often isn’t combined with the wisdom and intelligence that he brings forth. Let’s Get to the Heart of the Matter – YOU – Where Are YOU? Most likely you are in the category “you don’t know what you don’t know” when it comes to the hidden workings and energetics of the Designed Assault Against Humanity Matrix. This makes it pretty much impossible to shift your experience… THAT CAN ALL CHANGE RIGHT NOW! If you resonate with any of this, then you really will be able to gain momentum from this cutting-edge webinar. This collection of information and insights, along with the experiential tools, has never been brought forth in a publicly available webinar. 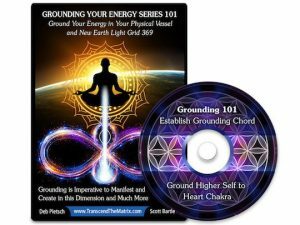 This webinar is filled with details that will mostly likely create many “ah-ha’s” for you as well as solutions and immediate relief as we shine light on the darkness that has manifested an un-level playing field for most of humanity, especially those that are “Code Carriers” and powerful Light Anchors”. You will begin to be able to “make heads or tails” of the details and people in your life that aren’t working along with solutions of how to deal with them. You will begin to recognize the elements of the Hidden Nefarious Energetics of the Matrix so you can clear them, as well as bypass the choices that further keep you engaged and HOOK you back in. You will be Activated in many ways, including transmuting layers of the veil that is keeping you in a state of confusion and “fog”, as well as creating distortions from your Higher Self access and communication. 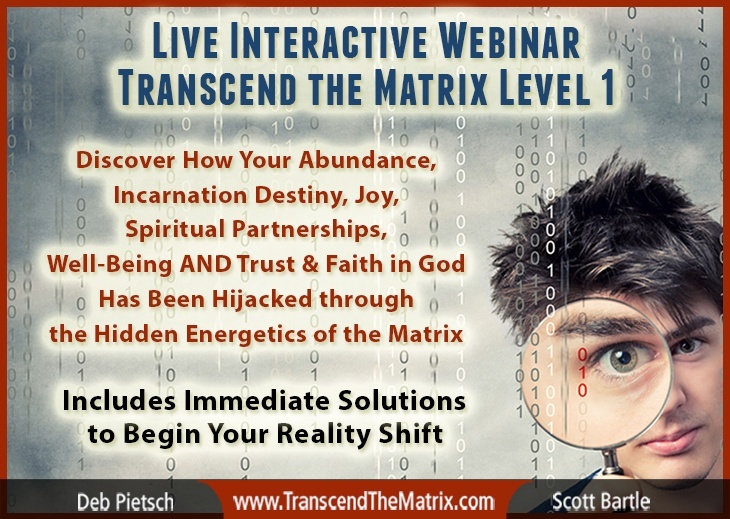 This webinar will be the beginning of “being set free” as well as your exit strategy plan to dismantle from AND Transcend the Matrix!!! It’s also a Level 1 webinar which will be the foundation work of more advanced teachings, Activations and up-leveling.